Hello! My name is Iga. 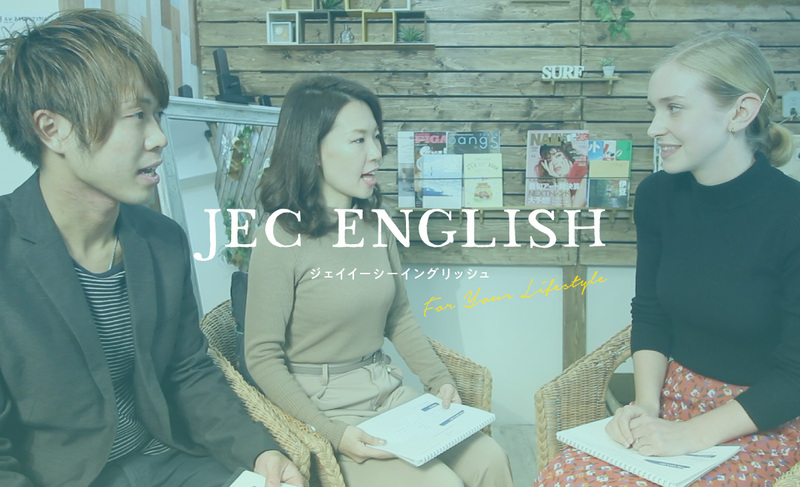 Let’s study together at JEC ENGLISH! Do you want to be an eye beauty specialist in a foreign country? 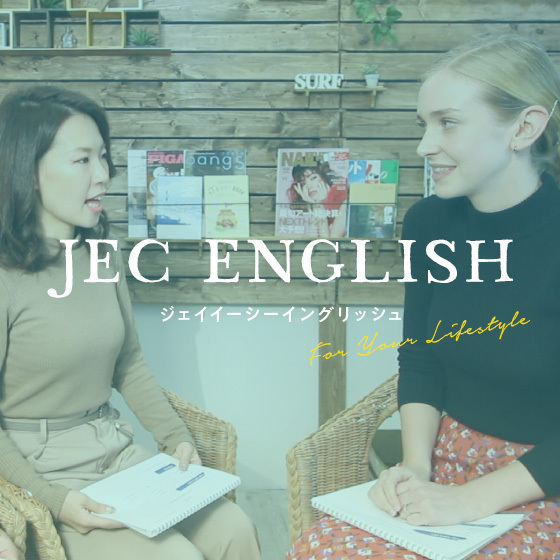 Do you want to have fun studying English? JEC ENGLISH will help you realize your dreams! Many of our students start as beginners, with almost zero experience in English. There’s no need to worry! We have your back. You will love English in no time! I look forward to meeting you in our lessons!